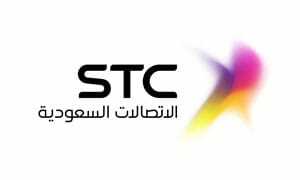 STC underwent a digital transformation to support its “customer-first vision.” Catering to eight different customer segments, STC used an analytical platform to serve each segment as one team. 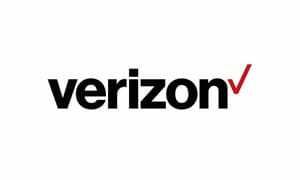 With the help of Teradata, Verizon relies on advanced analytics to optimize marketing offers while ensuring they have the finance rigor to keep Verizon number one in the US mobile market. 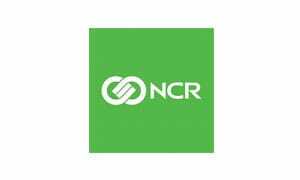 Teradata has enabled NCR to become a more data driven organization to provide their customers the insight to the data that they need to make their businesses successful.